OCTS was formed in 1985 by an inter-agency effort designed to improve access to training for workers who traditionally missed out on appropriate training. 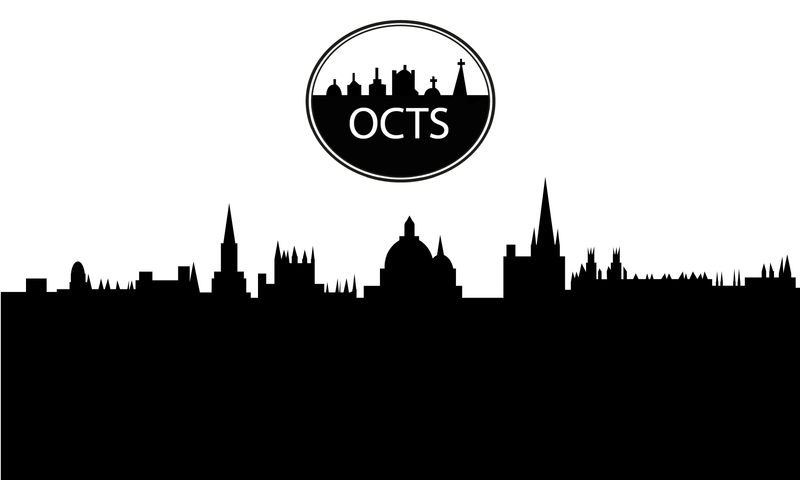 OCTS remains a co-operative initiative that is planned and run by the people who need it and who use it. OCTS’s aim is to offer affordable, appropriate training to those ‘front-line’ workers in residential settings, day centres, advice centres and the community etc, who are working with clients many of whom have multiple and complex problems. Courses tend to be pitched at introductory level and are of either a one or two day duration. Quality training at an affordable pricing point is a key concept and prices are based simply on the need to cover costs. Course content and development are user-based and meetings of the elected executive committee, throughout the year, deal with putting suggestions for courses into practice. Currently, the executive committee is made up of members who come from a wide range of statutory and voluntary agency backgrounds.